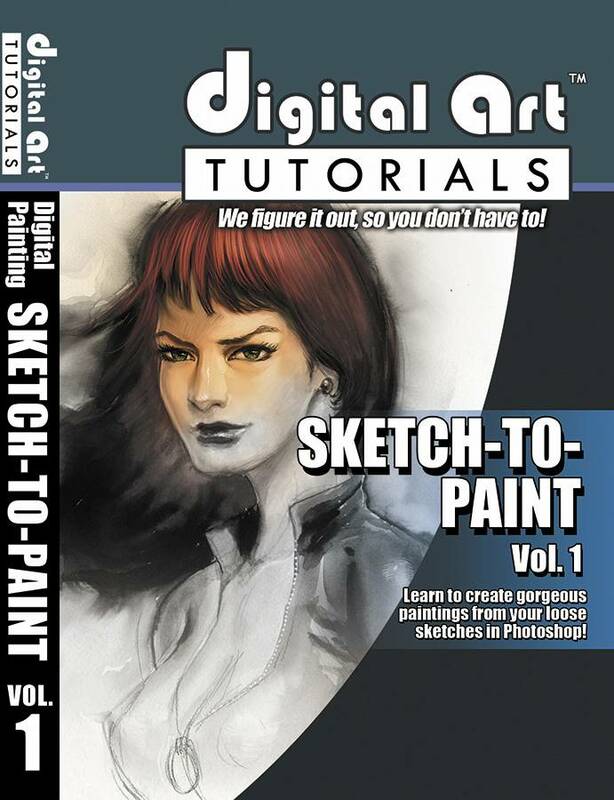 This weeks stand out release is probably going to have to be Image Comics tutorial books which give away all the secrets the comic artists don’t want you to know. DC comics have released books like these in the past which has been amazing to read through. Even if you don’t want to make your own it’s great to read through and see some of the time saving tricks artists use to bring us comics each week. It looks like these ones from Image Comics might be the first in a few they will release and will be well worth a purchase.